08BRSCL260	| Write the first review! 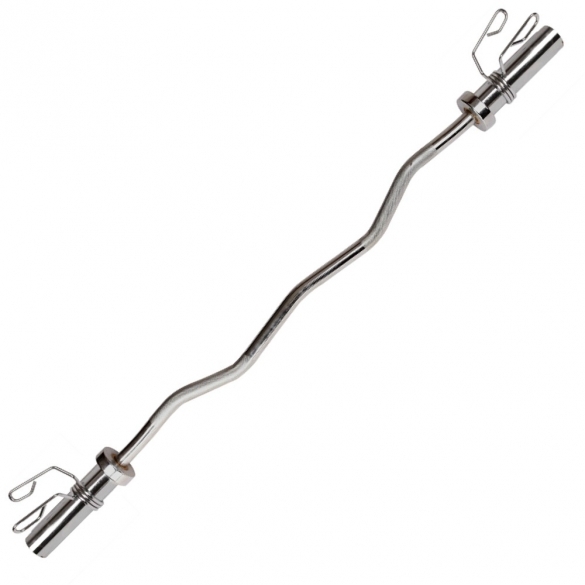 Bremshey Olympic Bar 50 mm with spring collars 220 cm (08BRSCL265) Maximum weight 375 kg. 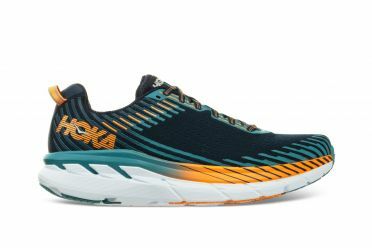 True to its award-winning heritage, the Hoka One One Clifton 5 running shoes black/blue men is light, cushy, and very, very fast. Central to its design is the famed Hoka midsole geometry and a trusted foam package to ensure consistent cushioning through the life of the shoe. Combined with the forgiving and adaptive forefoot, we’re talking a smooth, smooth ride. And to top it all, the 5 has a clean, engineered mesh upper to optimize breathability and comfort. Go in comfort and speed. 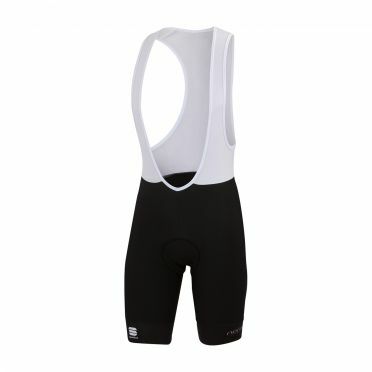 This Castelli Short distance race trisuit back zip sleeveless pro green/black men is the suit for sprint and Olympic distance racing, especially with non-wetsuit swims. This suit features water-repellent fabrics for faster swim times, and Castelli stripped it down to eliminate pockets for shorter races where you don’t want anything to get between you and victory. The Sportful Fiandre Norain Bibshort black men is a thermal short that’s perfect for any cool-weather ride, with the added protection of Sportfuls NoRain nanotechnology water-repellent finish. 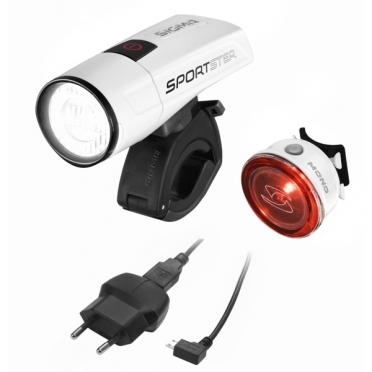 It will keep you warm and comfortable on a dry day and will absolutely amaze you if you use it in the rain. Tip: keep in mind that the Sportful clothing fits smaller than normal. 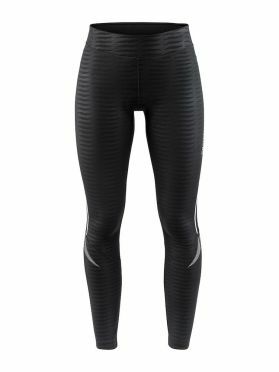 The Craft Ideal Thermal tight black/stripes women is crafted for female cyclists who keep on riding during the fall and winter season. The tights are made of a thermal fabric with brushed inside for extra warmth and comfort during intense workouts in cold conditions. Ergonomic design and great stretch ensure optimal freedom of movement and a perfect riding-position fit. 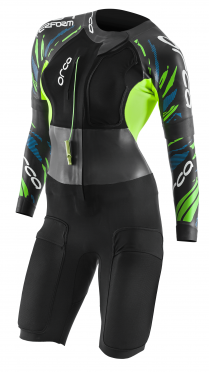 In addition, the tights come with 360 degrees reflective print and Infinity C3 Pad Women for great shock-absorption.